Sri Suktam is a sacred chant found in the Rig Veda, seeking the blessings of goddess Sri Devi or Mahalakshmi. Shaunaka's ‘Brihaddevata’ is believed to contain a whole chapter titled ‘Lakshmi Tantra’ and explains the application of Sri Suktam to attain different desires. 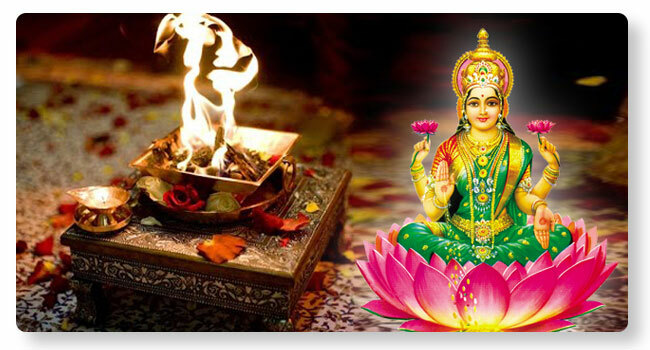 Sri Sukta Homa is performed with the chanting of the verses from the Sri Suktam and offering bilva leaves, fruits, lotuses and samiths as Ahuti into the sacred fire.